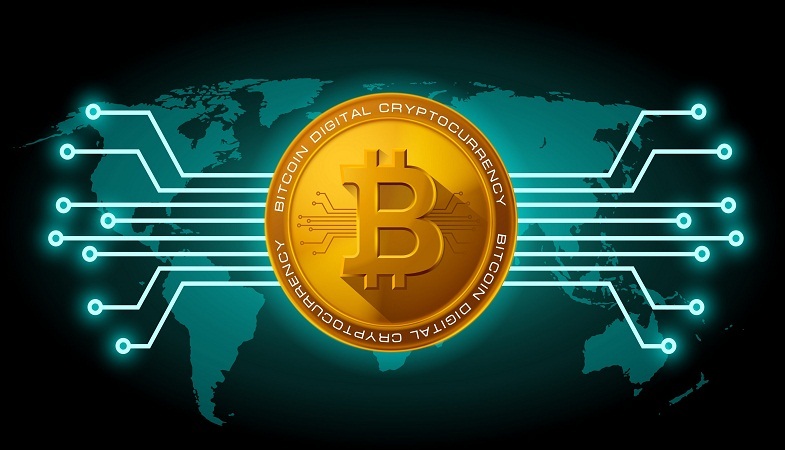 Find Out All About the New-Age Digital Currency, Bitcoins. 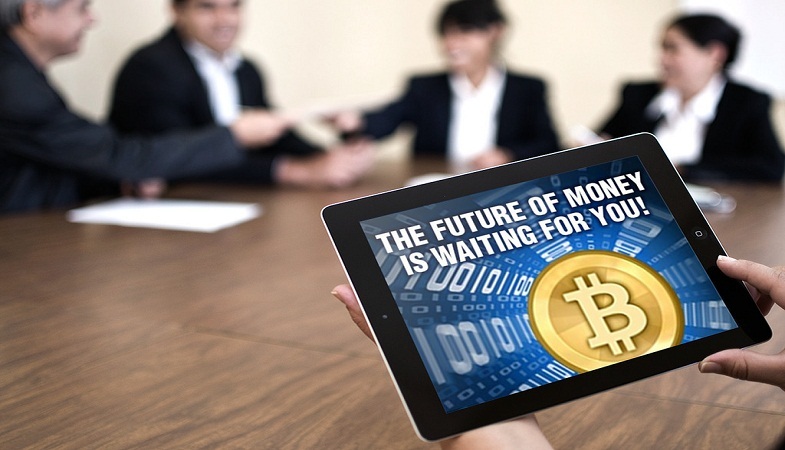 Not many people would know but Bitcoin has existed for several years now and it has only become an instant success among them recently. It has been around since 2009 but cryptocurrencies, a digital currency operating outside of a central bank, have only shot up in value, leaving many people wondering if a solid investment like this could reap them thousands. Bitcoin, a virtual banking currency of the internet, has only been around in the news lately when a single Bitcoin’s trading value swung significantly and made it a regular fixture in the headlines. However, despite Bitcoins becoming an overnight success, a lot of confusion about what they really are, how they work, and how we can mine them still exists. Here is all the basic information you need to know about Bitcoins. find out all about Bitcoins in this post. Cryptocurrency is basically a digital currency, lines of code that are created by the power of electricity and high-performance computers. Created by painstaking mathematical computations and controlled by millions of computer users known as ‘miners’, cryptocurrency is a form of digital public money. Cryptocurrency is not backed by any central bank system. Basically, ‘crypto’ comes from the world cryptography, which is, in fact, a security process used to protect transactions that send the lines of code out for purchases. The creation of new ‘coins’, the term used for describing specific amounts of code, is also controlled by cryptography. As mentioned earlier, cryptocurrency has no links with the central bank, thus government has no control over the creation of this digital currency. This is one of the reasons why they became so much popular initially. Majority of cryptocurrencies begin with a market cap in mind, meaning that their production will decrease over time. This means that any particular coin will become more valuable in the future. 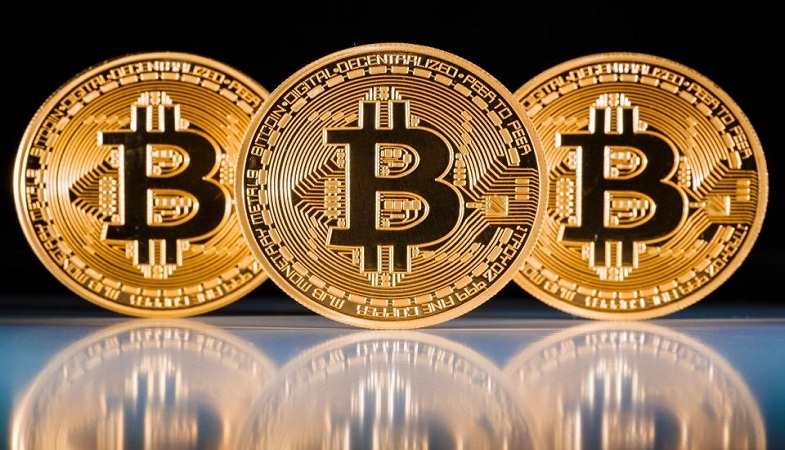 Coming towards Bitcoin, it was the first cryptocoin currency to ever have been invented. We all know the bitcoins definition so far – it is a digital currency used by people to pay for items online without any additional bank charges or government intervention. People and companies buy or sell items using bitcoin as payment or currency. Companies like Microsoft, WordPress, Subway, and Virgin Airlines used bitcoin as payment to conduct their transactions online. Till date, it is not entirely known who created Bitcoin. They first appeared in 2009 by a programmer supposedly named Satoshi Nakamoto. Since then, no one has ever heard from the developer as he has supposedly disappeared from the scene altogether by leaving behind a Bitcoin fortune. Since it is a cryptocurrency, Bitcoin doesn’t rely on one central monetary authority and thus allows for anonymous, untraceable transactions. Other cryptocurrencies were also created after Bitcoin. Since Bitcoin was the first ever cryptocurrency to exist, all the other cryptocurrencies that came after Bitcoin are called Altcoins or alternative coins. Some of the examples of Altcoins include Litecoin, Peercoin, Feathercoin, Ethereum and hundreds of other coins. If bitcoins explained in simple terms then it will be known as a digital currency allowing people to buy or sell items on the internet using bitcoins as payment. One of the major advantages of using bitcoin is that a user can store it offline on their hardware. This process is known as cold storage which basically protects the currency from being taken by others. When the currency is stored on the internet, then that process is known as hot storage and it involves a huge risk of being stolen by others. Now that you’ve known its biggest advantages, let’s find out what could be the downside of using a bitcoin. If a user loses access to the hardware containing the bitcoins, then he/she must consider that the currency is gone forever. They cannot have the access back. So far, it has been estimated that around $30 million in bitcoins have been misplaced or lost by the investors and miners. However, despite them being volatile, Bitcoins still remain to be as the most popular cryptocurrency till date. Bitcoins do not need any banks to move and store the money. They are completely virtual coins that are designed to be ‘self-contained for their value. Once you buy bitcoins and you own them, they behave like physical gold coins. They possess value and trade just as if they were real gold coins in your pocket. By using bitcoins as currency, you can purchase goods and services online. Or, you can simply put them aside with a hope that their value will increase over the years and you will be benefited by them in the long run. Bitcoins can be stored offline on the hardware in a wallet. A wallet is basically a small personal database that can be stored on any electronic device such as a computer (cold storage), smartphone, tablet or even in the cloud on the internet (cold storage). They are then traded from one personal wallet to another. Another major plus point of bitcoins is that they are forgery-resistant. It requires a great deal of time, energy and finance to create a bitcoin. Therefore, the forgers would never even consider manipulating the bitcoin system. Speaking of bitcoins business, you can also invest in them. In order to invest in the bitcoins, you need to seek help from a broker. Just like a standard currency exchange, brokers charge different amounts for bitcoin. Therefore, you need to pay an amount to brokers to start an investment in bitcoins. On the other hand, in case you’re not interested in investing in bitcoins, then you can go for mining them. To mine bitcoins, you are required to purchase a high-tech software which could end up giving you a high electricity bill. Bitcoins are stored in a wallet, therefore users first need to choose a wallet which is, in fact, a digital bank account protected, secured, and backed up with private keys. One of the most popular options is Blockchain.info. Once you own a wallet, you can buy bitcoins. There’s no need of investing thousands of pounds to get a single bitcoin. Instead, you can buy a fraction of one bitcoin. For example, with £50 would currently give you 0.01 bitcoin.